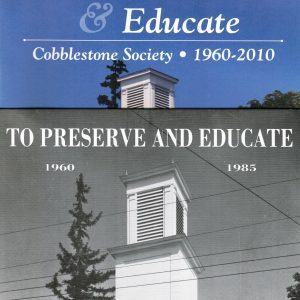 The Cobblestone Museum – Cobblestone Buildings of Orleans County, N.Y.
Cobblestone Buildings of Orleans County, N.Y. 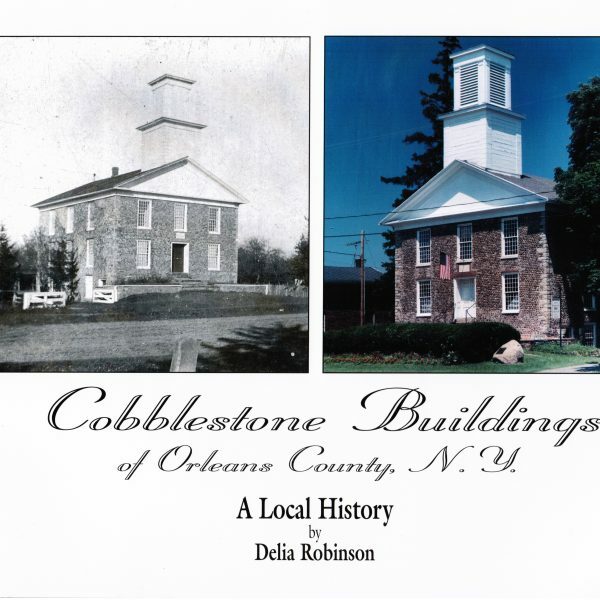 The Cobblestone Museum > Products > Books > Cobblestone Buildings of Orleans County, N.Y.
A Local History by Delia Robinson. 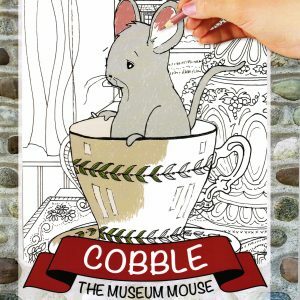 101 pages. 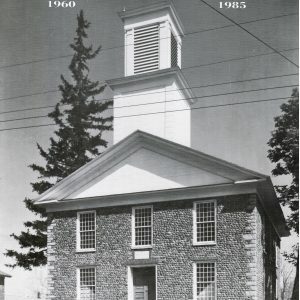 Images of hundreds of cobblestone structures in Orleans County. 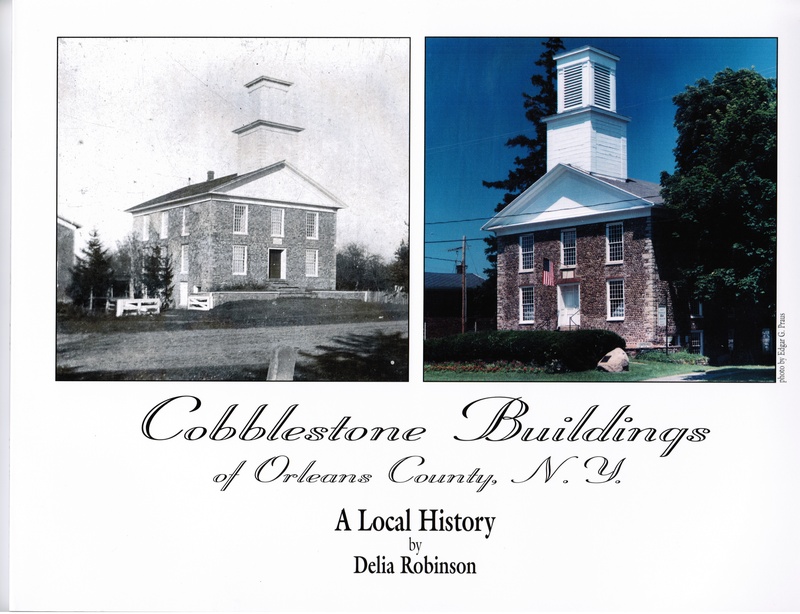 Your ticket for the: Cobblestone Buildings of Orleans County, N.Y.